This year my little Isabella started kindergarten. I miss having her home as my buddy. 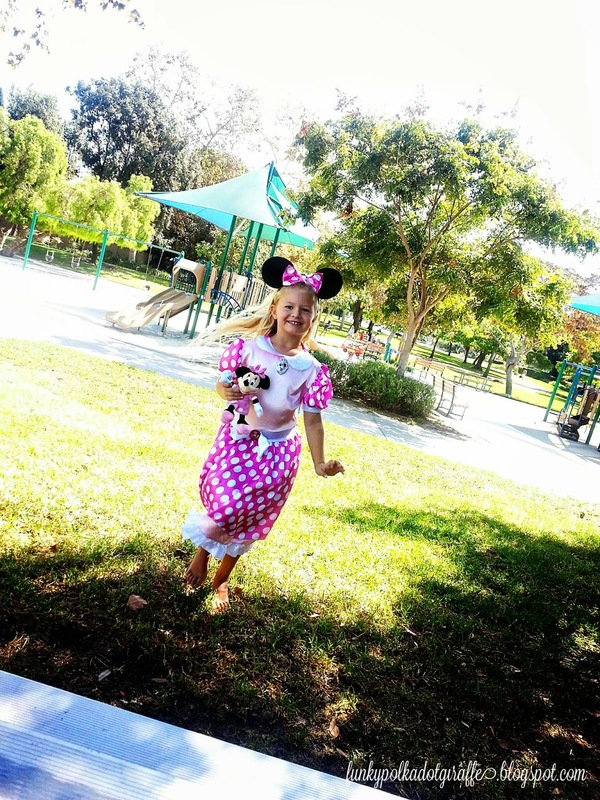 and she saw all the great Disney Junior Halloween costumes they had, I knew just what to do! I let her pick one!!! and had a little mom and daughter play date at the park. and napkins to eat our little Halloween snack on. 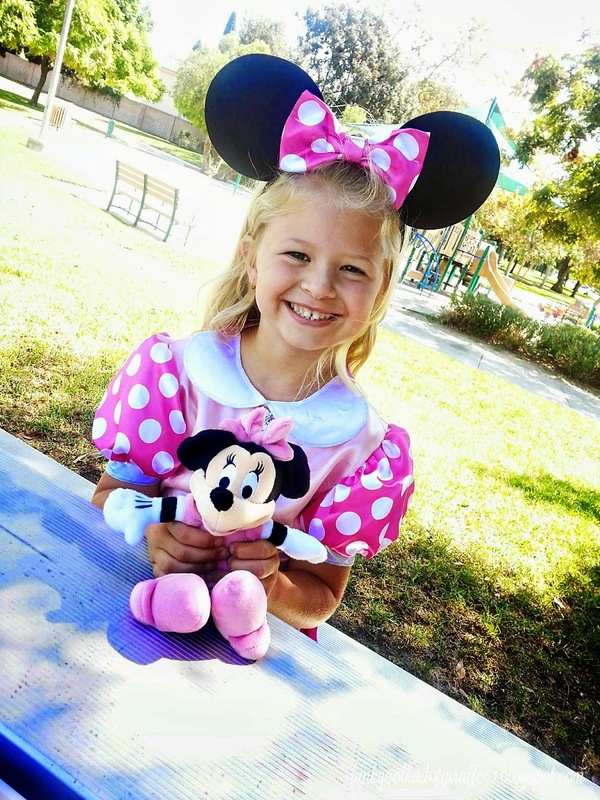 fun new Minnie Mouse costume, so of course we had to bring her home with us too. of time just sit and talk with Isabella like we used to. 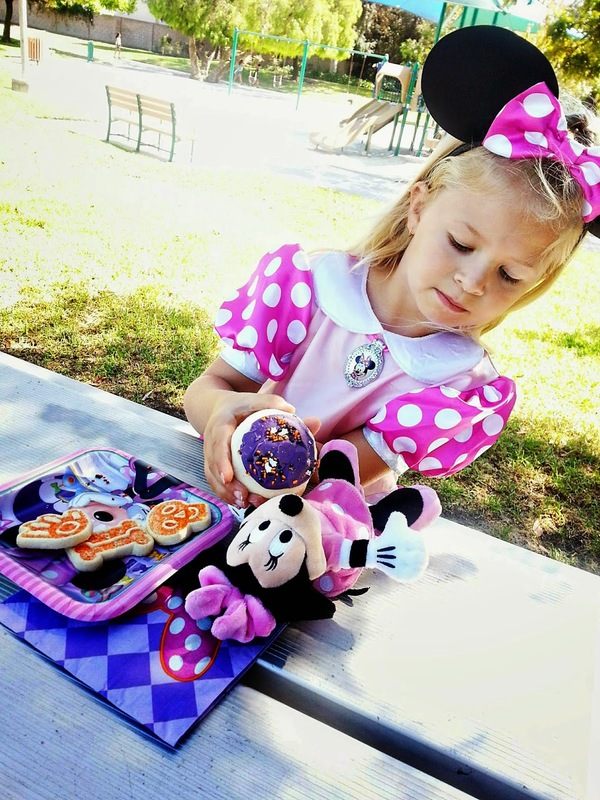 her teachers are, and how she can't wait to dress up for Halloween this year. 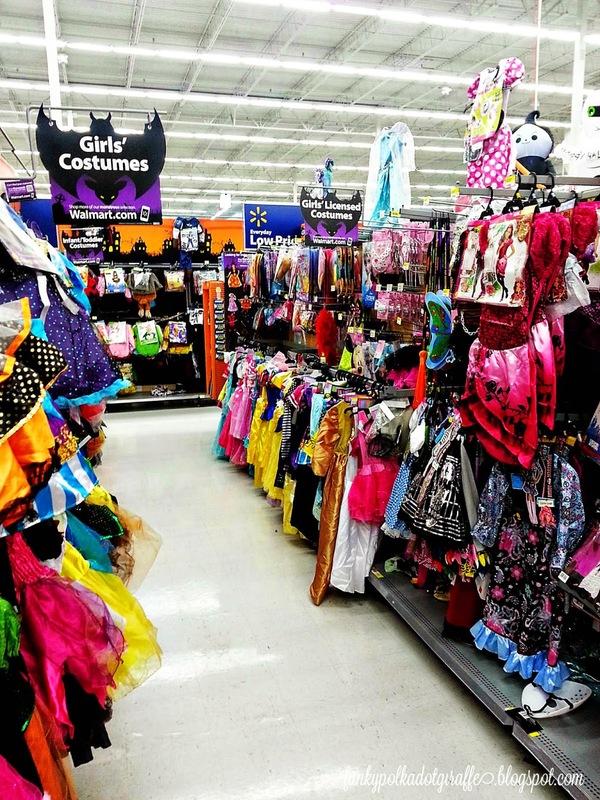 multiple costumes, lots of Halloween parties, and celebrating the entire month! Dress up! Take five. Have a picnic. Be present. 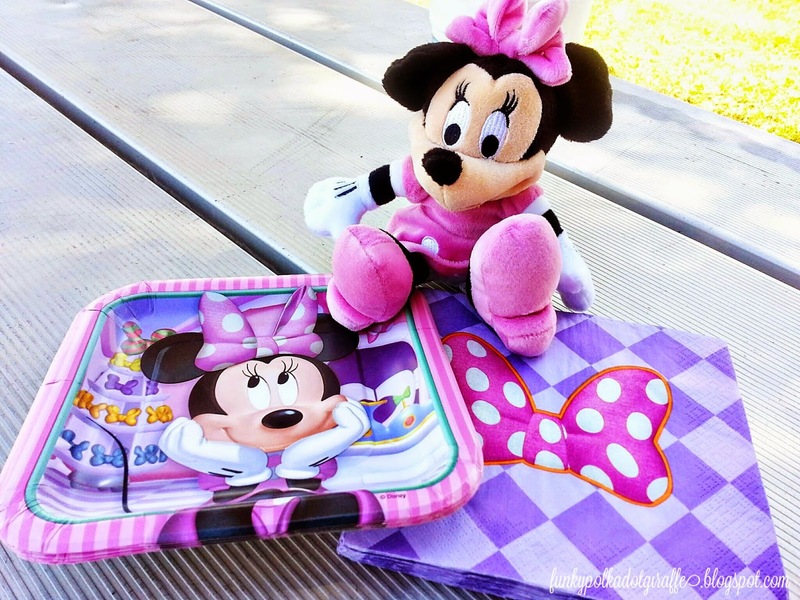 want to dress up like Minnie Mouse and go to the park with her mom for a picnic. 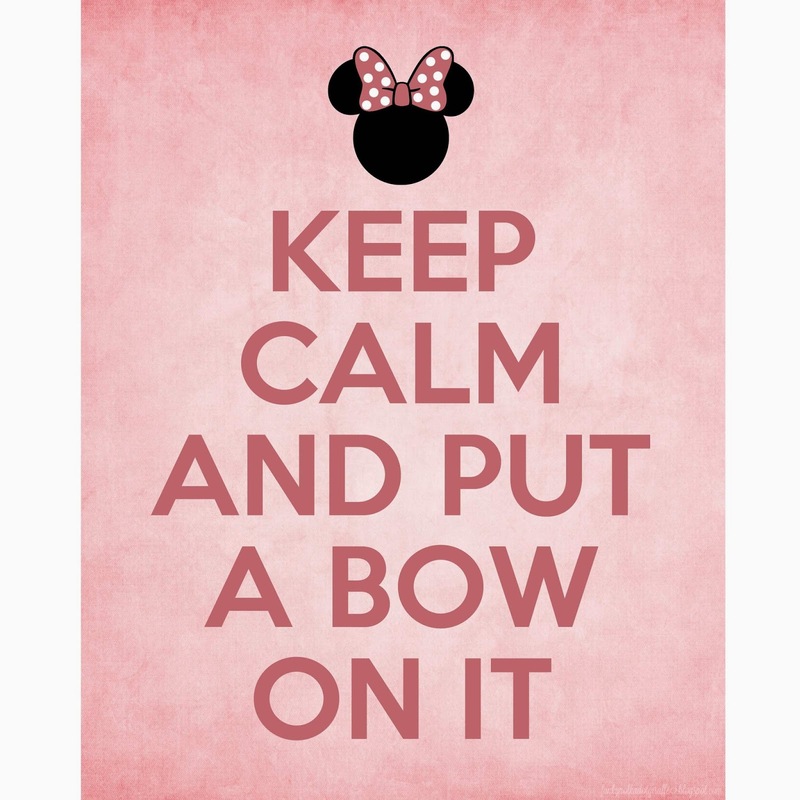 to hang in your little girl's room - Keep Calm and Put a Bow On It! Because really, everything is better with a bow! Please feel free to use this tutorial/print for your personal use.